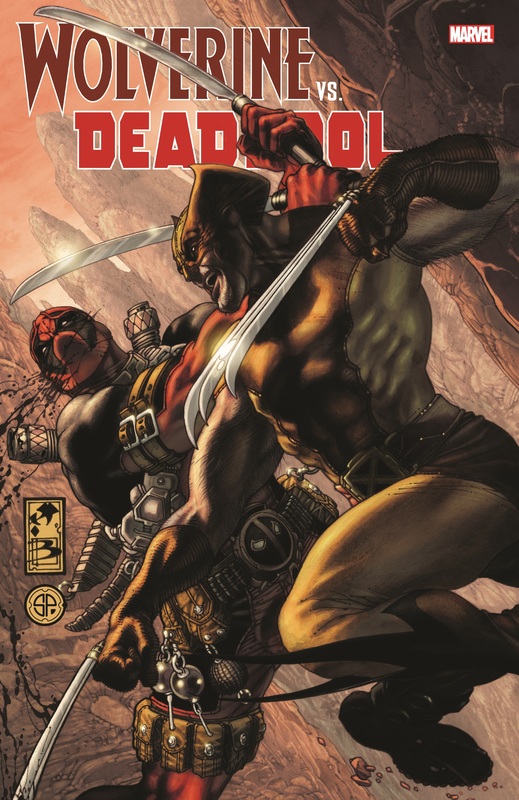 Collects Wolverine (1988) #88, 154-155; Deadpool (1997) #27; Cable & Deadpool #43-44; Wolverine: Origins #21-25; Wolverine/Deadpool: The Decoy #1; material from Wolverine Annual '95, '99. 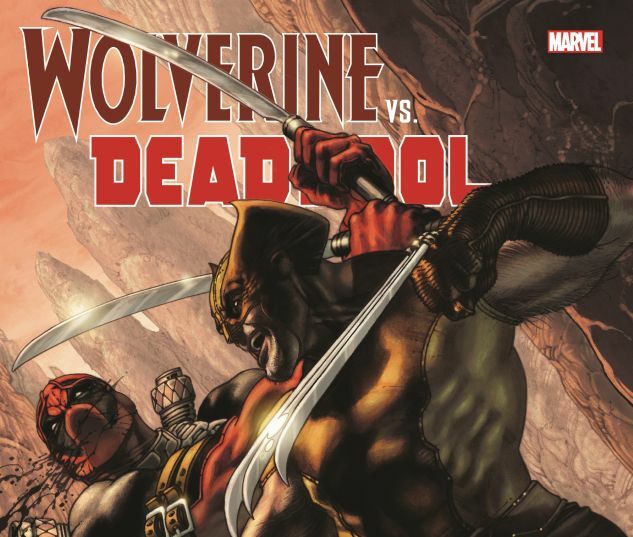 The Merc with a Mouth takes on the Mutant with the Mutton chops in their greatest battles — and occasional team-ups! 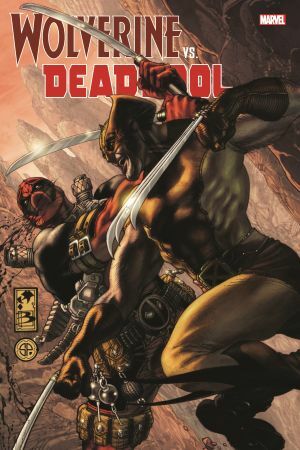 Katanas and claws clash in their brutal first meeting — but when someone targets Weapon X survivors, Wolverine must ride to Deadpool's rescue! Doctor Bong tolls for our heroes, then things get hairy over a werewolf! And when a bounty is placed on Logan's head, guess who tries to collect! An assault on a Hydra base will have them at each other's throats, while Wolvie plays straight man to Wade's wisecracker in a showdown with a Shi'ar robot. But things really go off the deep end in the main event — one ultimate, over-the-top, slicing-and-dicing slobberknocker!